An MX Fallback makes sure that you do not lose any email due to server issues. 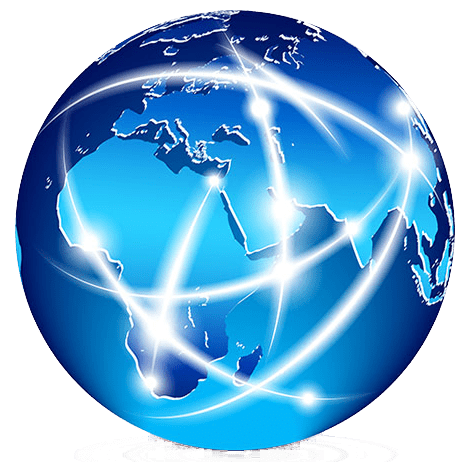 If your mail server or internet connection fails our Backup MX service is ready to take over and keep your emails where they should be. The MX Fallback is already included in all our mail server installations. vBoxx provides access to the previous 5 days of spooled email while you work to fix your mail server. Powerful blacklists and greylisting will help reject 95% of Spam. No need to worry about backdoor spam. We don't limit how much email is kept for your domain. The messages will be spooled for up to 5 days. If your mail servers cannot be reached, there is a high chance that emails will bounce back to the sender. This can lead to lost sales, revenue and most importantly communication in its entirety. An MX Fallback will prevent emails from bouncing, making sure you will receive them in your mailbox. The MX Fallback can be easily configured. In the DNS settings of your domain you can create MX records. 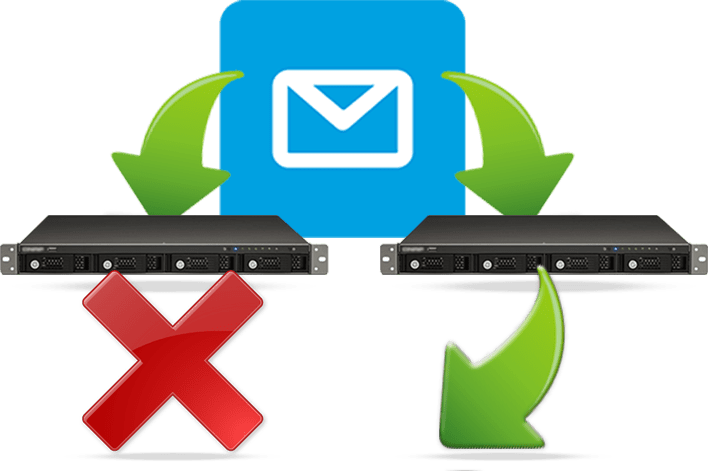 Fill in your MX fallback server address in your domain management with a lower priority than the address of your current mail server. Secure email for your business. Get your own business email server at vBoxx!